What the Hail? Does your roof look like this? Call today for 500 dollars off your Roof Installation in San Antonio, TX! Are you tired of your outdated kitchen? Protect yourself, your family or your employees with a strong new roof. Make your home more fun to spend time in or easier to sell. Enhance your backyard with a lovely fence or expansive deck. Browse our gallery to see some of the work we've done for clients in the San Antonio, TX area. PaRu Construction is always helping those in need and the people in Florida affected by Hurricane Michael need our help the most right now. If you can, please click the links below and donate to help these people recover after this terrible natural disaster. You shouldn't have to live or work in a space you don't love. Whether you want to sell your property soon or you're just ready for a change, PaRu Construction LLC can help you make your dream a reality. Looking to make some Home Removations? Hire PaRu Construction to help you beautify your home or commercial property today. Don't waste another day, waiting for the right time. 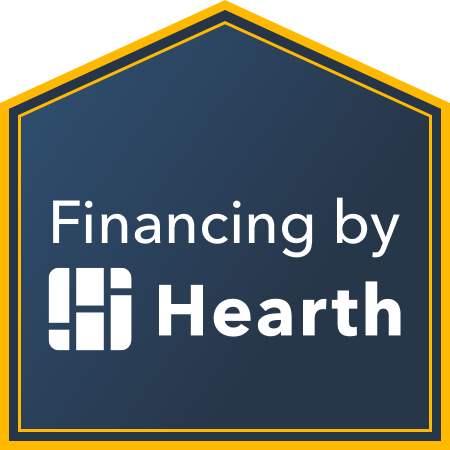 PaRu Construction based in San Antonio, TX offers financing options for every budget. Kitchen Renovations, Bathroom Renovations, Fence Installation, Roof Repair & More! What are you waiting for? Call 210-459-0000 right now to discuss your renovation plans with an experienced and talented general contractor in San Antonio, TX. We're experienced. Our owners have more than 15 years of experience in the construction business. There's no job too big or too small for our crew. From small residential fence repairs to huge commercial roofing issues, PaRu Construction has seen it all in San Antonio, TX. We provide superior customer service and expert workmanship. The contractors at PaRu Construction take pride in the work we provide our clients. We're preferred contractors with Owens Corning, and we're members of the Better Business Bureau. Call 210-459-0000 today for a free estimate on the construction services you need in San Antonio, Texas.